The reality of wedding planning is that there will be issues you and your fiancee will disagree on. But if those moments get heated and apologies are in order, say it with a card! 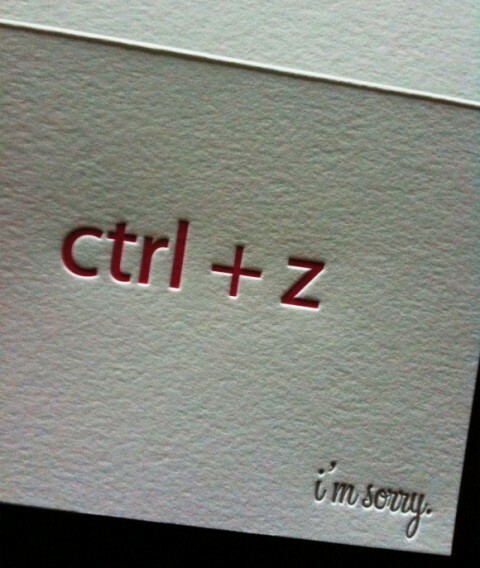 Suddenly saying sorry doesn't seem so hard anymore! To get yours, click here.